Poirier chiropractic has been providing children and adults of all ages in Macomb County with the highest quality, yet affordable, personalized care since 1996. Our mission is to improve the quality of as many lives as we can touch through chiropractic care – especially children’s. Individualized techniques are available for all ages, from the newborn to the elderly. With almost 20 years of chiropractic experience, Debbie is here to help with your insurance and billing questions. She is originally from southern Ohio where she had her first adjustment for hip pain. Her previous work required attention to detail, people, and organizational skills and we are thankful she brings those talents to running our office. Debbie is active in her faith and with various charities that help those in need in our community. She feels it is especially important to get the chiropractic message out to those with children. Her grandkids, some of whom are now in college, have been under care at our office since birth, and she says that’s why they are so happy and healthy! Marcella comes with almost 20 years of chiropractic experience. She loves being part of teaching about the natural chiropractic lifestyle she lives with her husband Ray and young son Giorgio and daughter Gianna. She is able to help with everything from payment plans to questions about hands on patient care. When she is not chasing Giorgio or Gianna she loves to read. Nicole is the newest addition to our team and came on board March 2016. Nicole is a Baker College Graduate in which she has earned a Bachelor's of Health Services Administration, Associates of Applied Science (Medical Administrative Assistant) and a Certificate in Office Support. She has worked in the medical field for the past 10 years and truly loves being in the patient care setting helping others. When she is not working you can find her at the gym taking a Zumba class or gardening in her back yard. She also loves spending time with her fiancé Jason, who has also been under chiropractic care since a child. 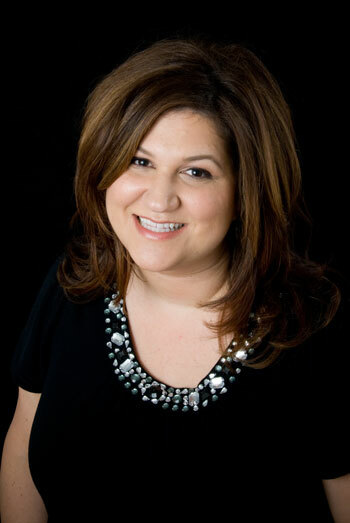 Tami has 7 years of chiropractic experience. 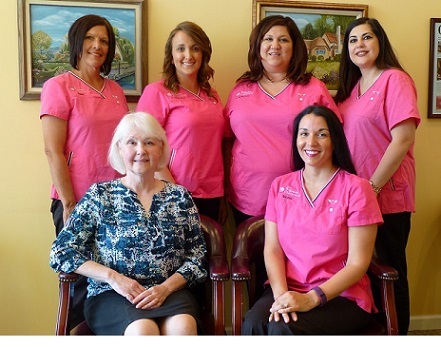 She is able to help with everything from payment plans to questions about hands on patient care. When she's not in the office you can expect to find her walking her dog or out enjoying the fresh air.